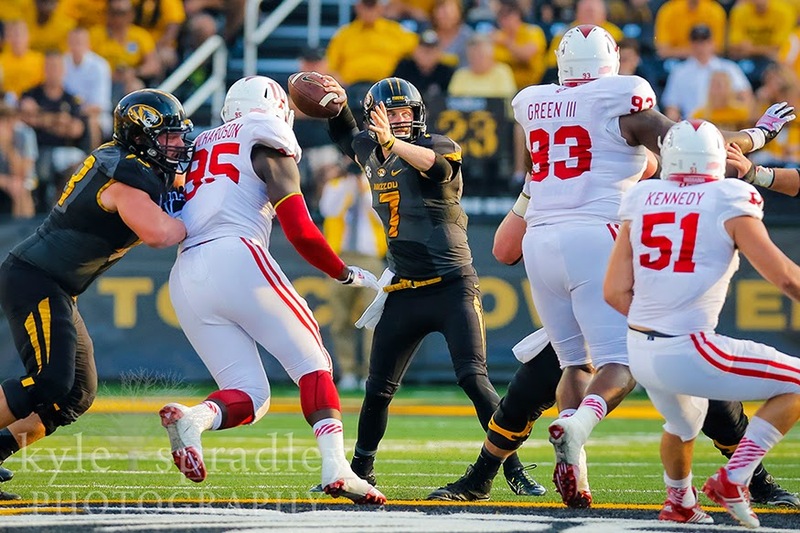 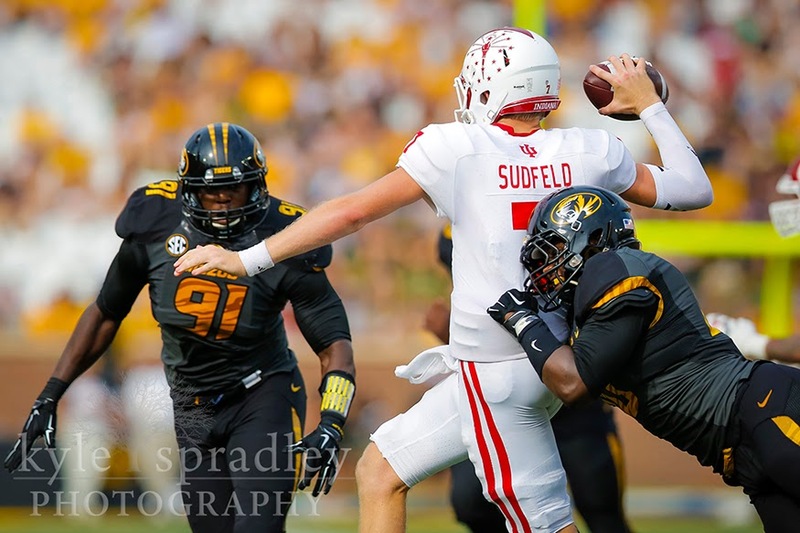 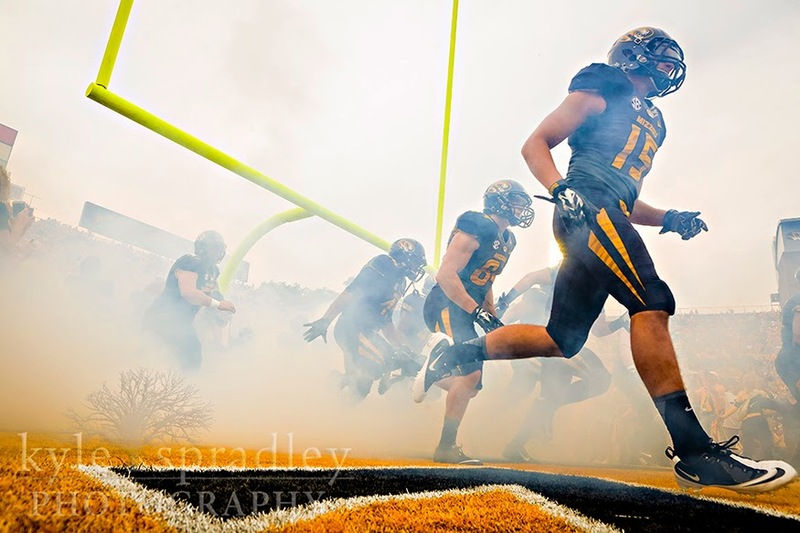 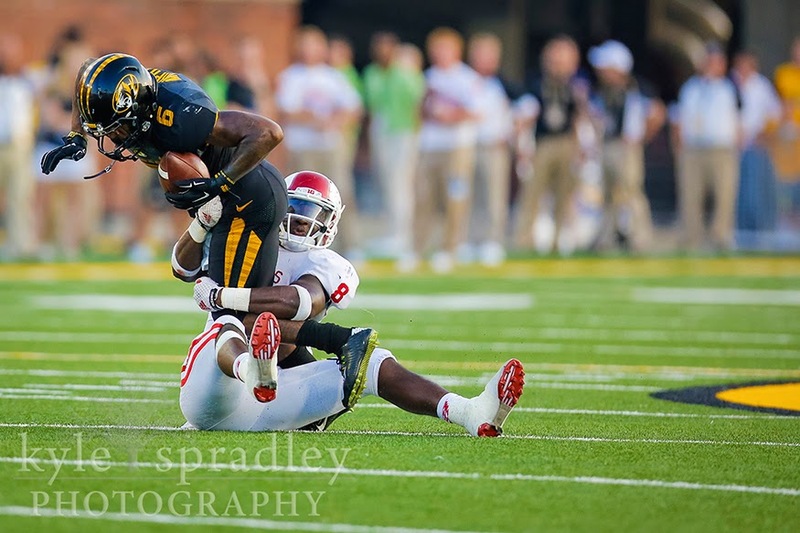 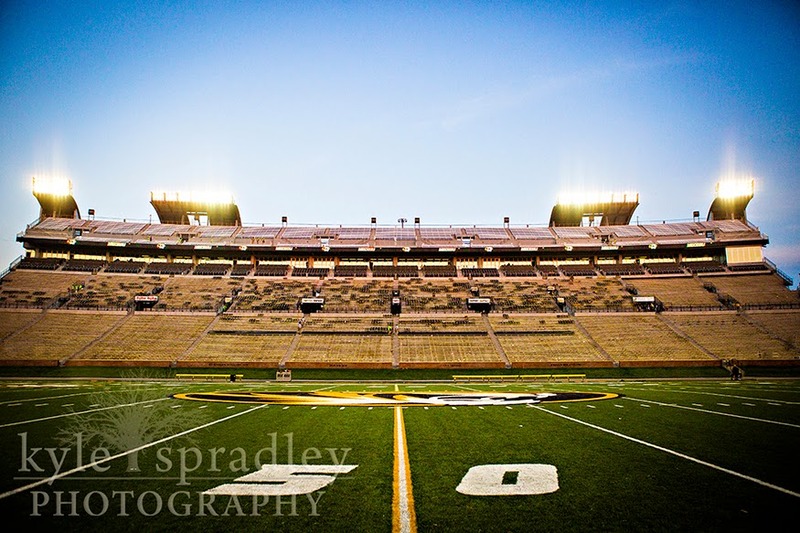 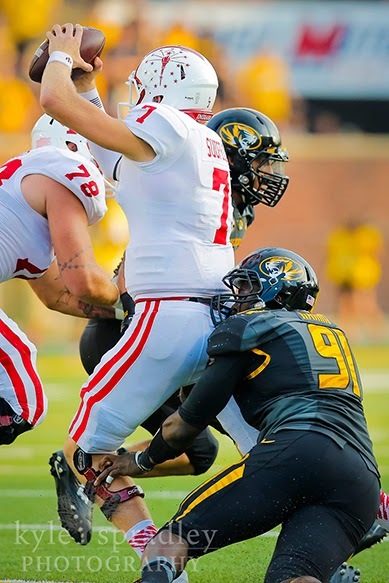 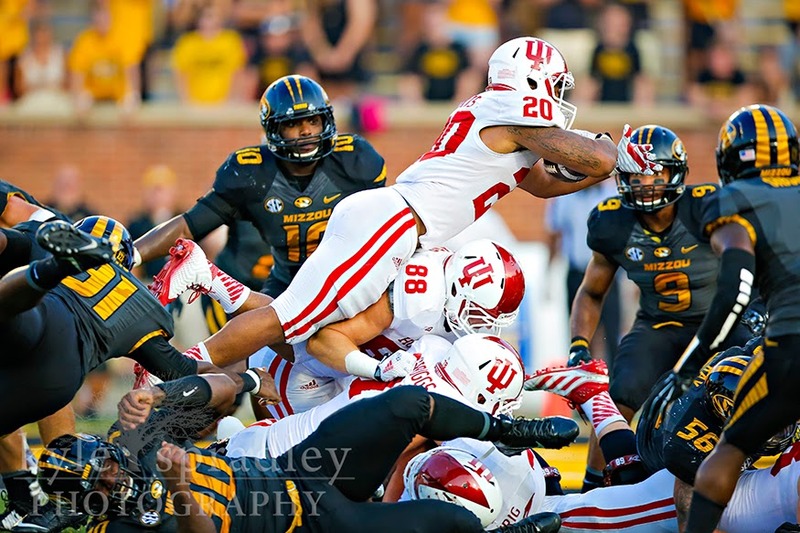 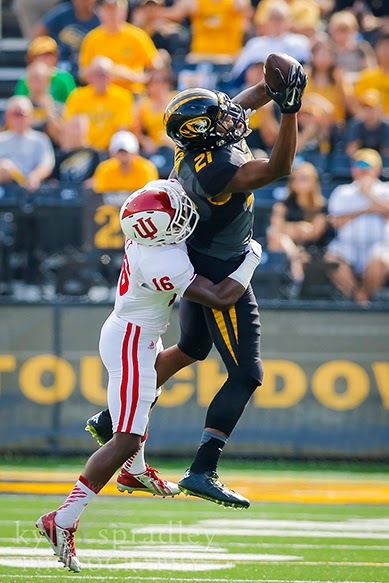 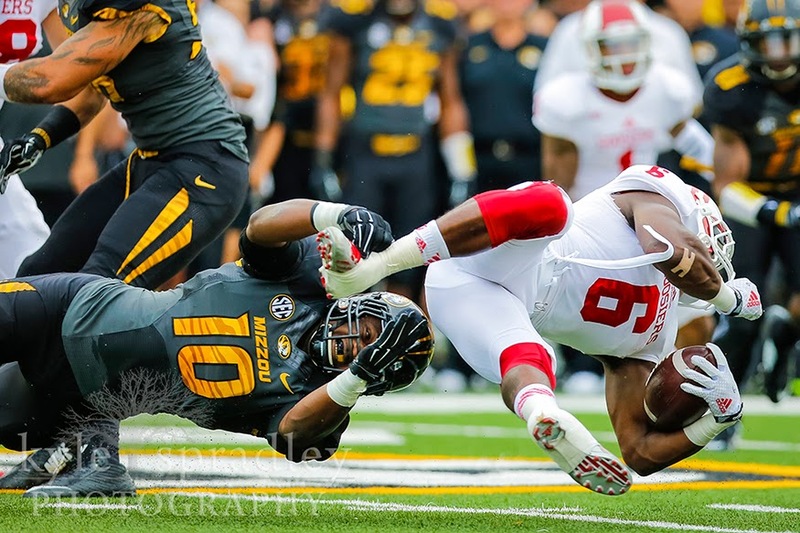 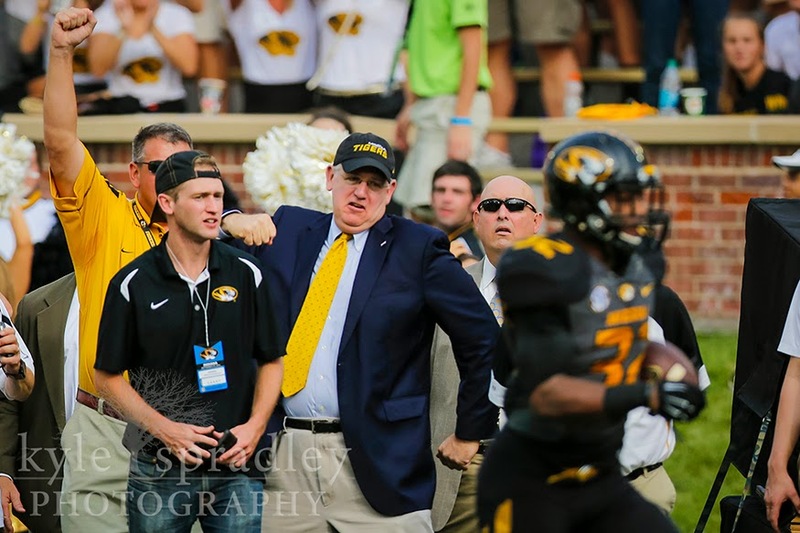 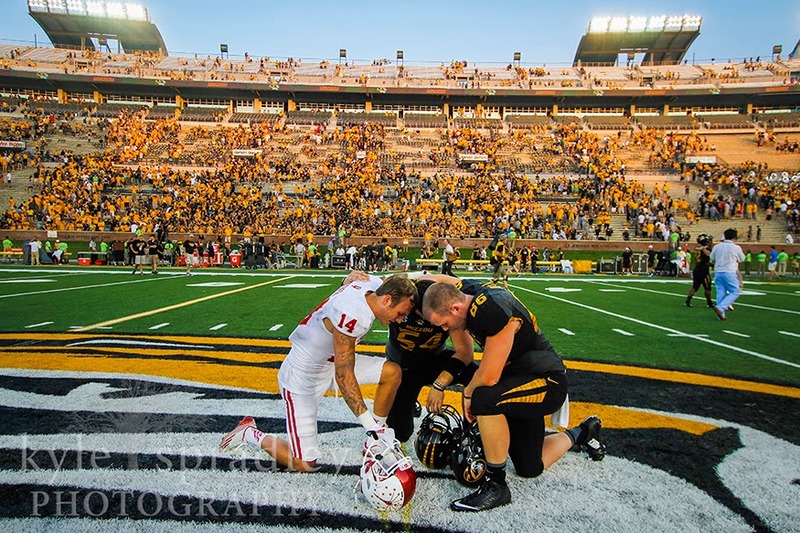 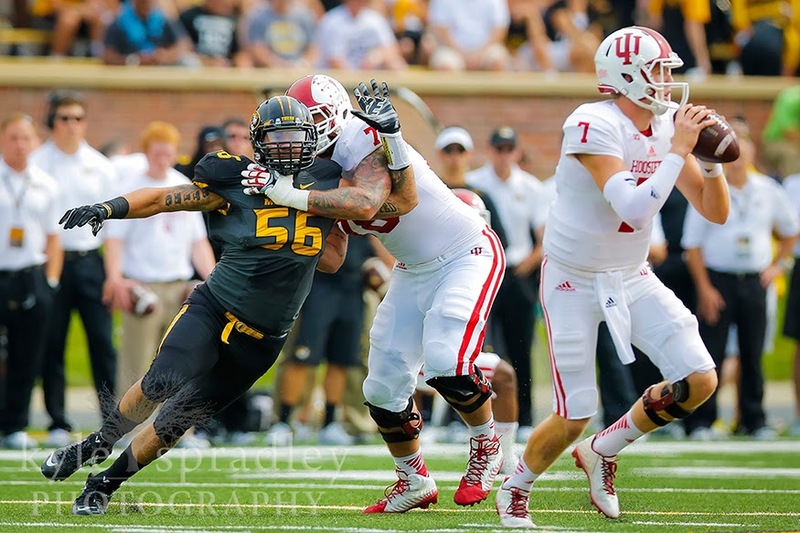 The Missouri Tigers hosted the Indiana Hoosiers at Faurot Field in Columbia, Mo. 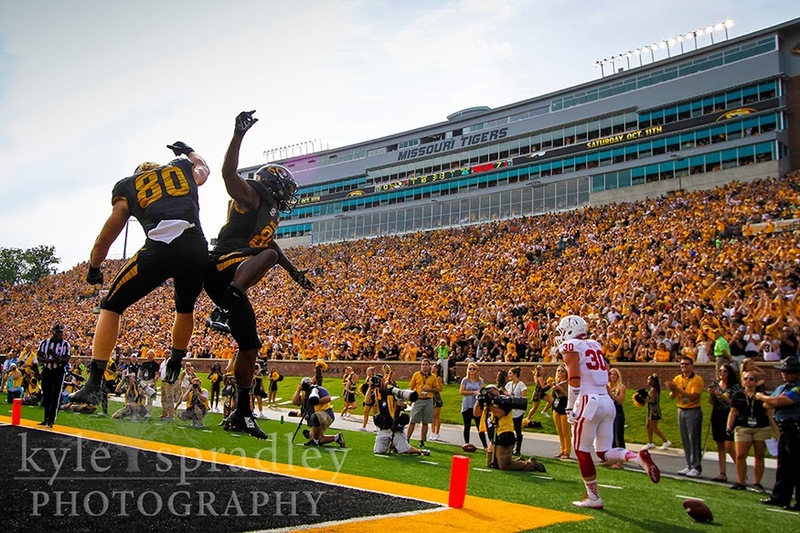 on Sept. 20, 2014. 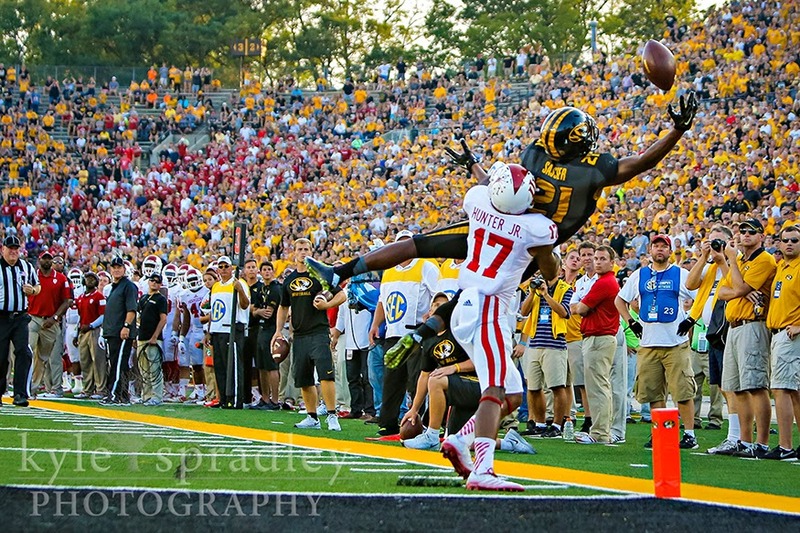 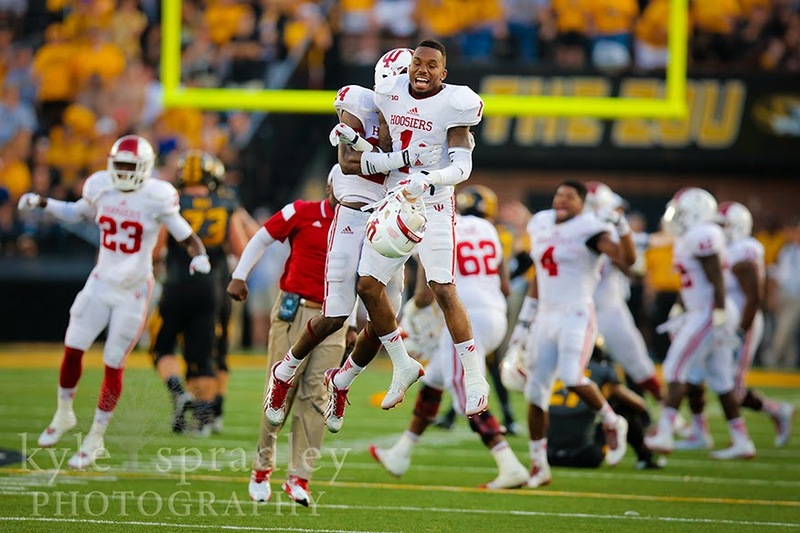 IU defeated the Mizzou 31-27 on a late 4th quarter touchdown.